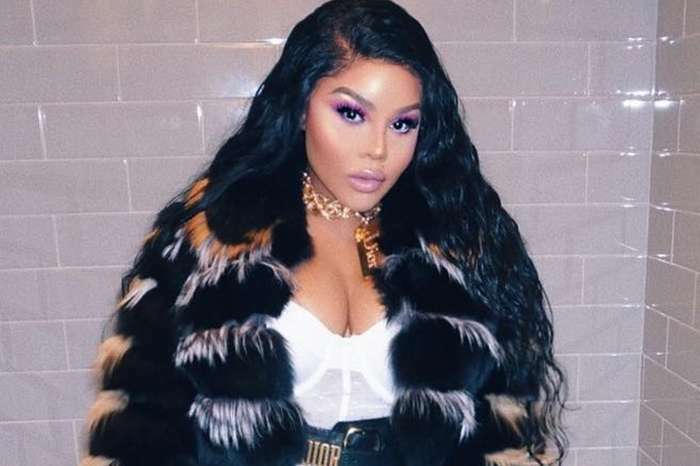 Lil Kim is schooling a woman who dared to put her on the spot for gaining a little weight. The legendary rapper and Remy Ma brought down the house at Hot 97’s annual Hot For The Holidays concert in New Jersey that took place last Thursday. The original Queen Bee showed off her hourglass figure in a colorful and skin-tight bodysuit. Should celebrities bother answering haters? Enrique Iglesias And Anna Kournikova Welcome Twins Following Super Secret Pregnancy - Find Out Their Genders And Names! I’m glad she’s proud of her body, but that wasn’t what the original comment was mentioning. It was about the ill-fitting clothes, if you are a little thick that’s fine, but don’t wear clothes that are so tight it conforms to your “rolls”. It looks trashy and applies to anyone, no matter the weight. But of course, it was taken the wrong way.